Managing information is key to staying productive when you’re a freelancer or media professional. 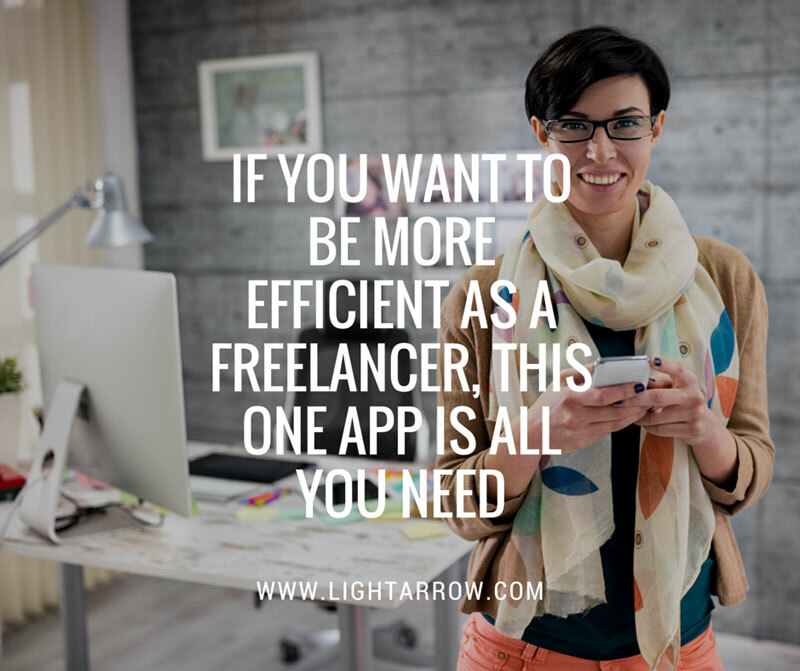 If you run your own small freelance or media business, LightArrow Organizer for Mac and iOS will boost your productivity and get you organized. LightArrow Organizer helps freelancers and independent media and marketing professionals get all their important information into one place, freeing them to focus on their priorities in work — and in life. There are key features in LightArrow Organizer that manage different types of information that freelancers and media professionals need to control. Watch the video below to see a real life example of how these key features are utilized.